Clickbank started in a garage in San Diego in 1998 as one of the original digital platforms. Today, Clickbank works with over 6 million entrepreneurs from 190 countries, and it drives billions in sales. 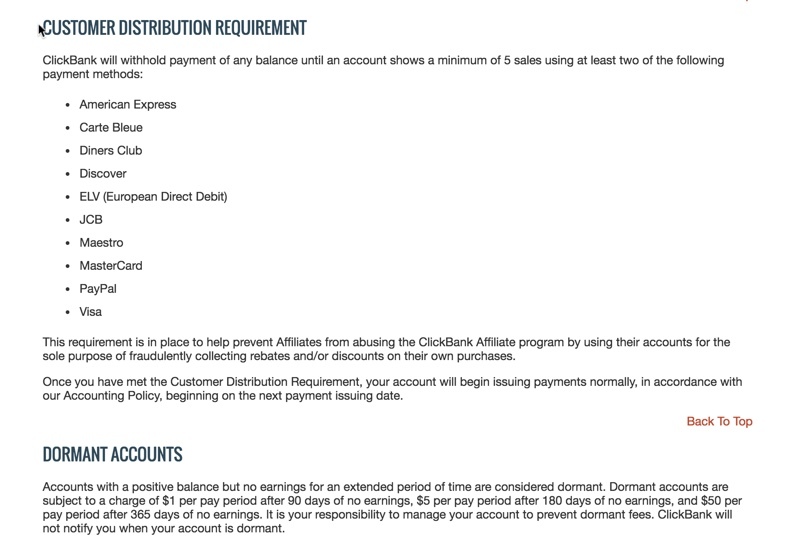 Clickbank does come with a variety of fees, and their accounts do have limitations. So be sure you read the terms of service carefully before you sign on the virtual dotted line. You’re only allowed one domain per account. In other words, the main sales page for all of your products must be at the same URL. If you wish to sell products across multiple domains, you’ll need to purchase additional Clickbank accounts (for a $29.95 fee each). NOTE: When a customer pays with PayPal, the payment goes into Clickbank’s PayPal account, not yours. Clickbank will then pay according to their pay out schedule, which we’ll discuss shortly. 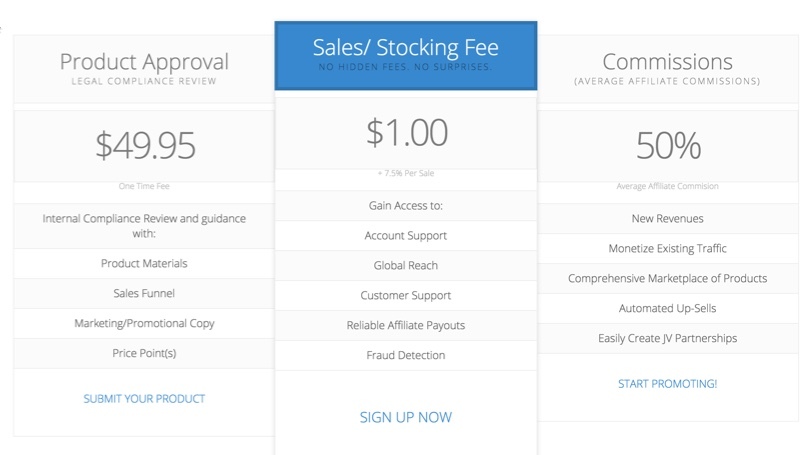 Sales Funnel: Yes, you can offer upsells and downsells with Clickbank. Hide Products from the marketplace but still can accept sales: No, all active products automatically appear in the Clickbank marketplace. 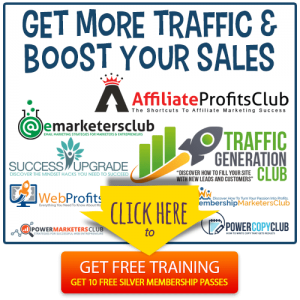 Reporting: Yes, Clickbank provides basic data for you to help improve your conversions. Clickbank has an automatic split-shares management feature, which lets you share profits automatically with a joint venture partner. That means that the profits from a sale can automatically be allocated to the referring affiliate, the product owner, and product owner’s joint venture partner. Unlike some platforms, Clickbank also gives you the opportunity to create sales funnel with upsells and downsells during the ordering process. Clickbank handles everything, from handling refunds for your customers to cutting checks to your affiliates. Clickbank does not host files, as that is the responsibility of the sellers on their own domain. As such, the security of your digital files is solely up to you. 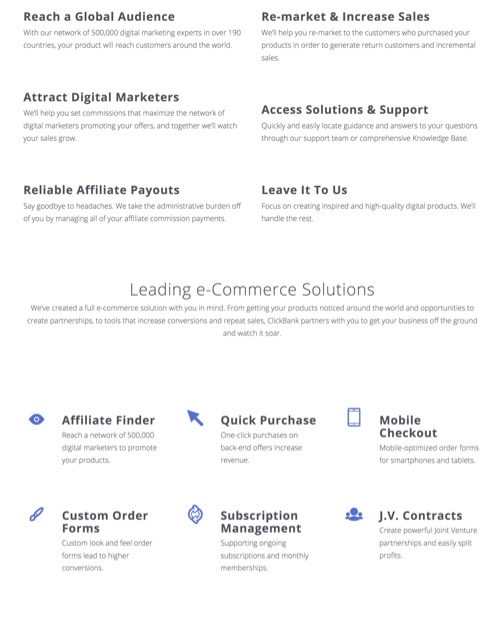 Clickbank has always focused on making it easy for affiliates and vendors to work together, so they have several features that are beneficial to those who want to run an affiliate program. On-form payment: No. 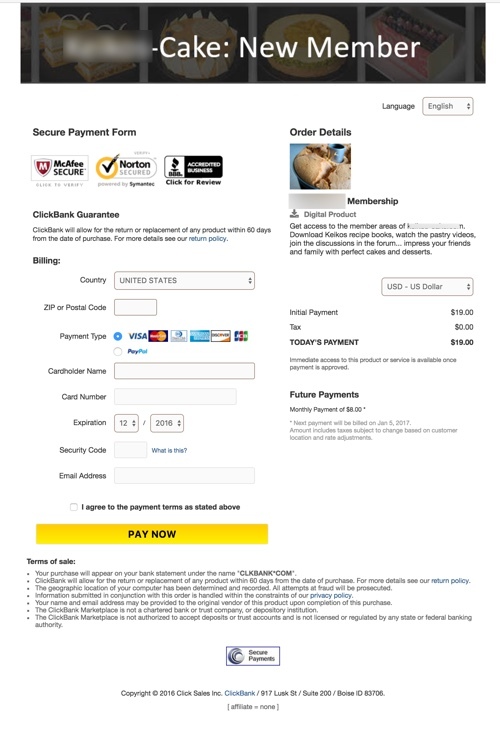 Your checkout page is hosted and visible on the Clickbank domain. The downside of no on-form payment is that you lose some of the continuity and power of your own brand, which can hurt conversions. On the other hand, Clickbank is a trusted brand in some circles, particularly in internet marketing niches, so buyers in those circles are very comfortable with the brand and the platform. #1, All you have to do to accept payment is insert a Clickbank buy button into your sales page. 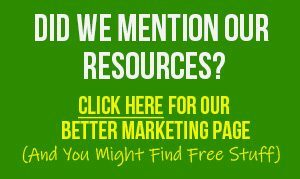 #2, Clickbank does not host your sales page or your download page, so you are responsible for hosting these pages on your own domain or elsewhere. This is to protect Clickbank against fraud. If there is a reason your account is likely to go dormant, such as if you’re taking a leave of absence or you’re retiring a product line, it’s a good idea to meet the minimum payment threshold and then take your payment so that Clickbank doesn’t begin charging fees against your dormant account. Almost anyone can use Clickbank, but those who are in the internet marketing niche will find it the most beneficial. That’s because most of the customers in that market are very familiar with Clickbank and trust their brand. And vendors like the fact that Clickbank manages everything, including sending payments to affiliates and handling refunds. The downside for some is that Clickbank is a bit complicated to set up. That’s because each product needs to be approved by the Clickbank compliance team. What’s more, due to the hoplink URL restriction (one hoplink per account), additional scripting is needed if you want to easily sell multiple products under one Clickbank account. 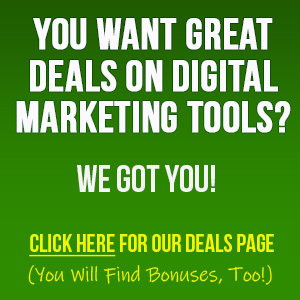 Clickbank used to be very popular due to its large affiliate marketplace. However, newer platforms such as JVZoo and Zaxaa came on the scene with fresh and powerful features, many of which Clickbank can’t compete with. That leaves Clickbank feeling a bit outdated in some respects. Almost anyone can use Clickbank, but those who are in the internet marketing niche will find it the most beneficial. That’s because most of the customers in that market are very familiar with Clickbank and trust their brand. …. 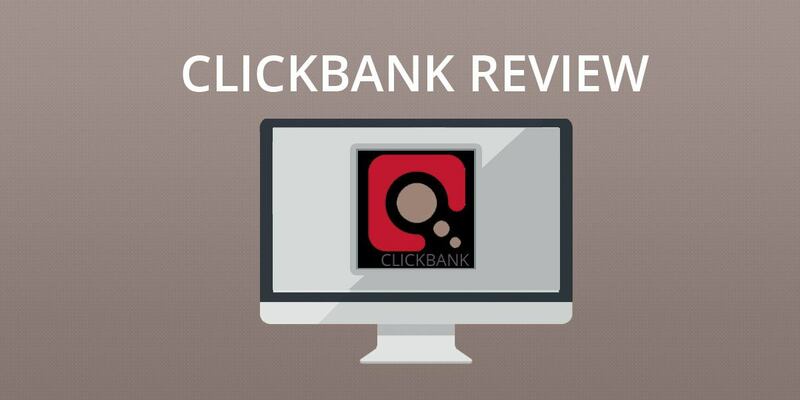 To learn more about Clickbank, visit them online by clicking the button below.